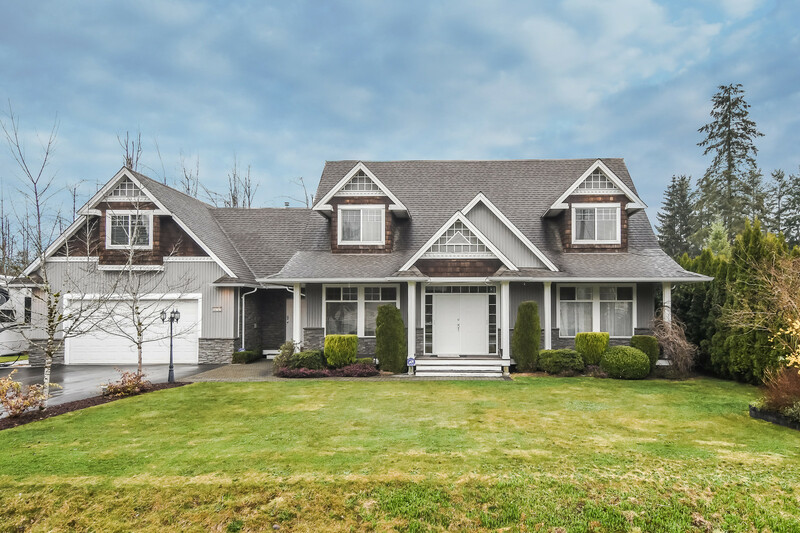 Please take a tour of the property we just listed at 1710 WESTMINSTER AVE in Port Coquitlam. WINNER, BIG WINNER, (over 1/4 acre lot AND a beautiful home)! This is a property for Buyers who are looking for that special home with a contemporary look & a prime location among other beautifully maintained homes. This home enjoys numerous features & updates that Buyers dream of & search for: 5 bedrooms, hardwood floors, new roof, newer windows, updated kitchen (gas stove), updated bathrooms, updated doors, & so much more. Got toys/an RV? 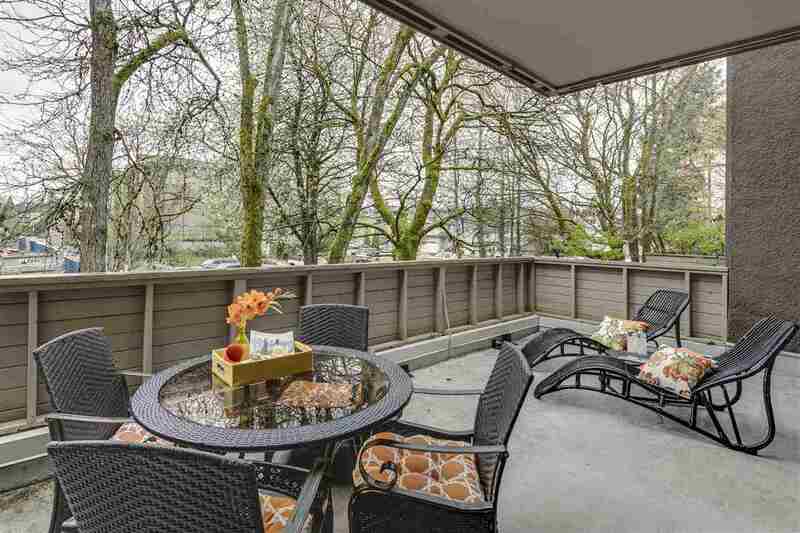 This property offers side yard access to the backyard. This home is a great for family or social gatherings. Relax & let your friends enjoy the beautiful features of the interior of your home or take them out onto your 440 sq ft deck off the kitchen. BONUS: it's just minutes from schools, shopping, buses, restaurants, Starbucks, Tim Horton's, the W/C Express, the Golden Ears Bridge, the coming Evergreen Line & so much more. Fabulous home, great lot, terrific location! Don't miss out on this one! IT'S RARE & IT'S A WINNER!